Depression can be a crippling condition in which even everyday tasks can start to feel unbearable. It is a syndrome that leads us to shut down--our energy levels drop, our concentration and motivation dwindle, we may start to sleep more, we lose interest in activities we used to enjoy, and we isolate ourselves from friends and family. For most people struggling with depression, underneath these symptoms is a sense of hopelessness about the present and future, as well as a sense of shame for not being able to pull out of the syndrome. Depression can be effectively treated through a combination of addressing the manifest symptoms as well as the underlying feelings of hopelessness and shame. I help people to explore the source of their hopelessness and work with them to develop a new perspective in which life feels more worth living. This often involves an exploration of their values and hopes, as well as how significant people in their lives have influenced their beliefs. I also directly address the manifest symptoms of depression using behavioral techniques designed to help people re-engage with their lives through healthy patterns of coping and self-care. 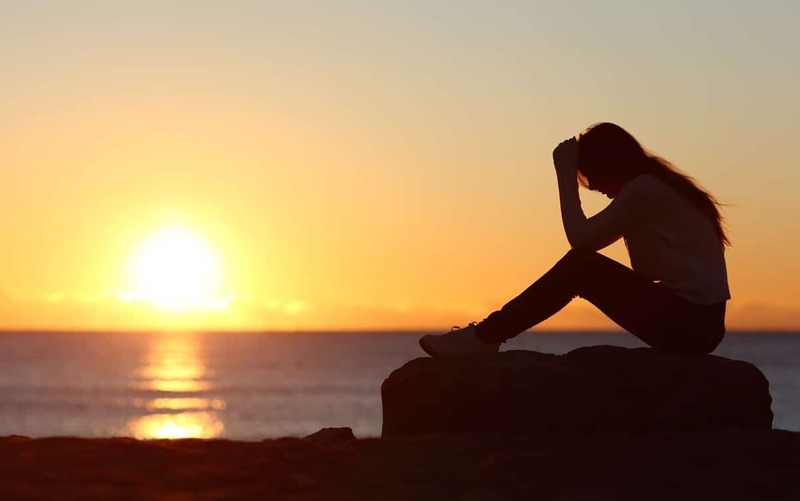 Many people find that feeling heard and valued as they open up about their struggles helps their shame dissipate, making it easier to reconnect with those around them.